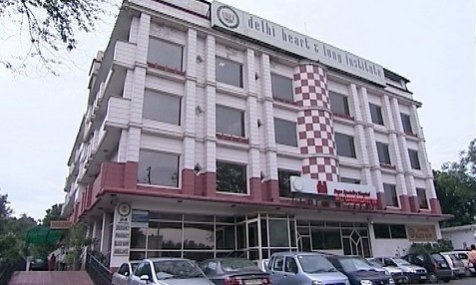 Delhi, being the nation’s capital houses some of the best hospitals in the country. This article brings to you the list of the top 10 best medical hospitals in Delhi NCR which are popular for their effective and promising treatments. 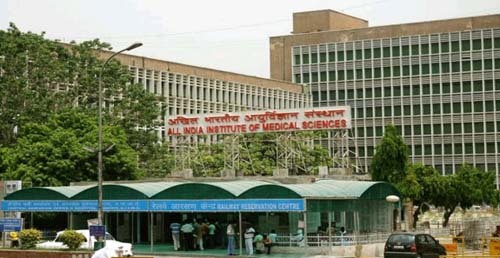 AIIMS was established in the year 1956. 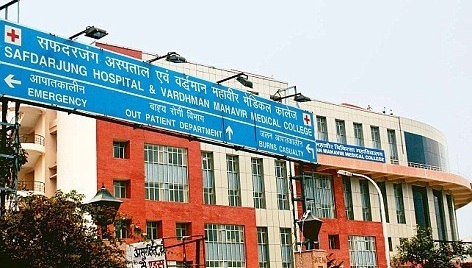 It is known to be the most famous hospital in Delhi. All India Institute of Medical Sciences is an establishment of national importance and is the comprehensive centre for learning, research and medical treatments. It has the best team of doctors and surgeons who have the potential to deal with the common diseases to serious conditions. It has 25 clinical departments equipped with the best of the facilities. 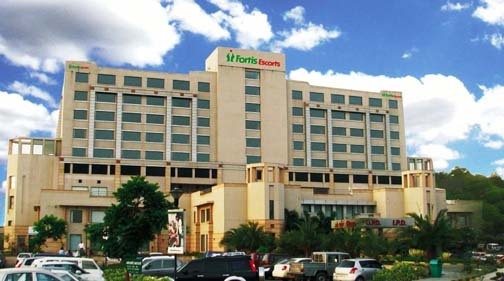 Fortis Escorts Heart Institute is the best and most popular hospital in Delhi for cardiac care. From over last two decades, it has been providing best medical treatments in Cardiac Bypass Surgery, Interventional Cardiology, Pediatric Cardiac Surgery, Minimally Invasive Surgery (Robotics) etc. It has the best team of experienced doctors and surgeons who promise the best treatment to patients. 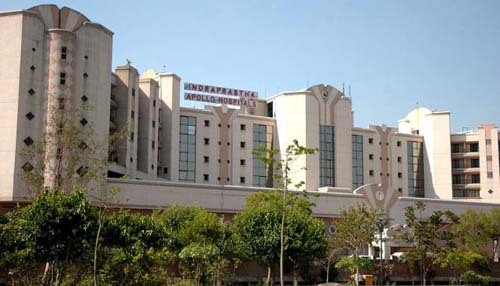 Apollo Hospital is known to be one is one of the biggest corporate hospitals in the world. It is popular for its wonderful medical technology and expertise. Since July 1996, it has been offering a wide range of medical and surgical services to patients from all over the world. A large number of patients visit India for their medical treatments especially at Indraprastha Apollo which is the the third super specialty tertiary care hospital by the Apollo Hospitals Group which has been set up in association with the Government of New Delhi. 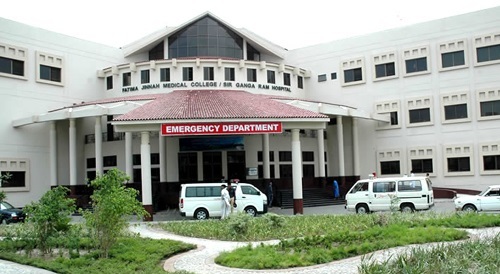 Sir Ganga Ram Hospital is known to be a premier medical institution in India. It is known for its charity treatments which have helped thousands of patients. It provides comprehensive medical and healthcare services in India. Every year almost 40% of all the investigations in the OPD are free of charge. These facilities are provided first-come first served basis. It is another very popular medical institution in India. 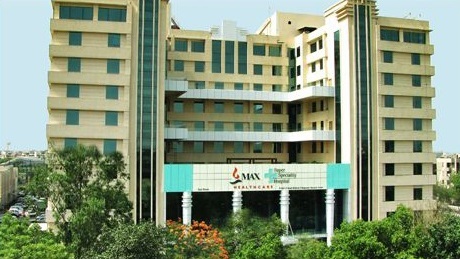 Max Super Speciality Hospital (MSSH) is owned and operated by Max Healthcare Institute Limited (MHIL). It is one of the best multi-specialty hospitals in India. The hospital is equipped with the best of the technology and equipments. The team of experts comes from different disciplines and specialties to provide comprehensive treatments. Address: Max Super Speciality Hospital (A unit of Devki Devi Foundation) 2 Press Enclave Road, Saket New Delhi 110 017. 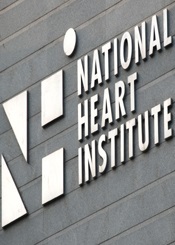 National Heart Institute was started in 1981. It is the brain child of doyen of Cardiology in India, Dr. S. Padmavati. It is known to one of the most popular heart hospitals in India. It carries out various heart camps to treat the masses. 10% of the indoor beds are reserved for the poor patients who can avail the medical treatments at subsidized rates. It also provides free cardiac pacemakers to the needy in collaboration with Heartbeat International. Address: National Heart Institute 49-50, Community Centre, East of Kailash New Delhi 110065. The Delhi Heart and Lung Institute offers a wide range of medical services to patients suffering different heart and lung diseases. These services are offered in collaboration with services like Biochemistry, Clinical Pathology, Telemedicine, Emergency Medicine etc. All the services are of world class standards for bringing greatest convenience and comfort to patients. 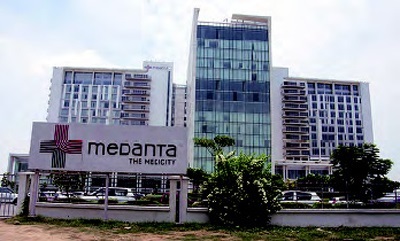 Medanta— The Medicity is the most popular multi-super specialty institutes in India. It is located in Gurgaon and was founded by Dr. Naresh Trehan, a cardiac specialist. It promises to offer the highest standards of medical care to the patients. It works to offer affordable healthcare. It is spread over an area of 43 acres which includes a research center, nursing school and medical services. 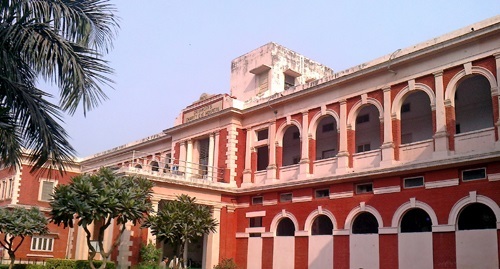 Founded in 1942, during the World War II, Safdarjung Hospital is owned by Government of India. Since then, it has grown into a multi-disciplinary healthcare institution in India. It has been undergoing regular developments for better technology and facilities. It provides treatments of millions of patients and is also a center for training and learning for post-graduate medical students. Shroff Eye Center is a trusted name in India for all problems related with eyes. It is the best hospital with modern diagnostic services, therapeutic services and rehabilitative services. Equipped with modern technology and best team of doctors and surgeons, it is a one-stop destination for complete eye care. Address: Shroff Eye Center has four different centers in New Delhi. All the addresses can be taken from website. These are the top most hospitals in Delhi which are known for their amazing medical facilities. If you are looking for options for treatment in the capital city then the list given above can be of great help to you.